We would not be where we are without that help. Then, why is asking for help so hard? It doesn’t come easy to me and I’ve learned it doesn’t come easy to most of us. Our default is to fake fine and keep up a façade that we’ve got it all together. That it’s all under control. I never made that list. I was stuck in a place of vulnerability that I was too scared for anyone else to see. Sharing my need felt like exposing all the places where I wasn’t enough — enough of a housekeeper or bookkeeper or organizer or hard worker. It also felt like asking too much. I knew people were willing to help but were they willing to help that much? Learning to ask for help means letting go of the façade that we’ve got it all together. It means cleaning out the plaque of pride that keeps us from saying, “I need help.” It means inviting others into our lack and watching God use them to meet our need. Asking for help is as much about chiseling our heart as meeting our need. Jennifer also shared this part of our story in her new book. Ben had called home and was wrestling through an offer of help that he felt was too big. How could he let even good friends help that much? God could just meet our need himself. But he chooses to use people because he’s doing more than meeting need — he’s shaping hearts. I can look back and see we would not be where we are without help but neither would we be WHO we are without help. It is vulnerable to ask for help. It is humbling to receive help. And it’s sacrificial to give help. We were made for a community of real people who don’t have it all under control but are willing to raise a vulnerable hand to say, I need help” and then raise that same hand to offer their Saturday or casserole or elbow grease to someone else. Jennifer Dukes Lee is the wife of an Iowa farmer, mom to two girls, and an author. She loves queso and singing too loudly to songs with great harmony. Once upon a time, she didn’t believe in Jesus. Now, He’s her CEO. 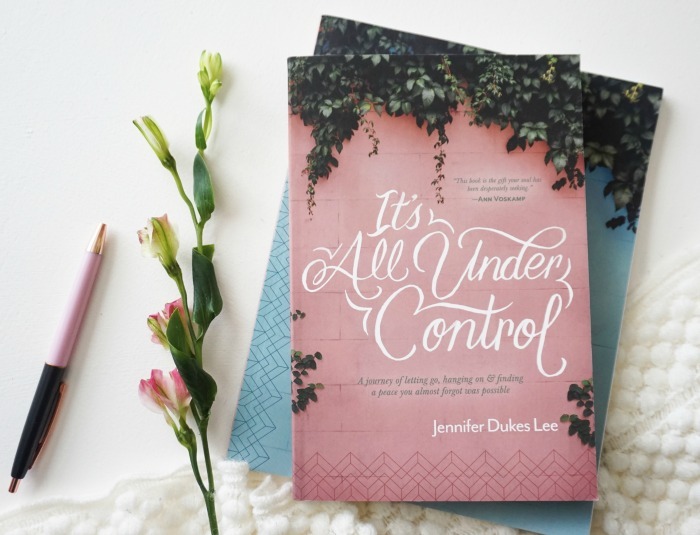 Jennifer’s newest book, It’s All Under Control, and a companion Bible study, is for every woman hanging on tight and trying to get each day right―yet finding that life often feels out of control and chaotic. Portions from It’s All under Control by Jennifer Dukes Lee, from Tyndale House Publishers. **GIVEAWAY** I’m super excited to be a part of a huge giveaway of It’s All Under Control. 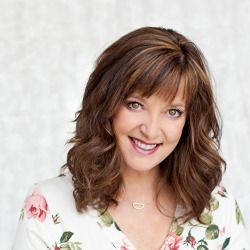 Jennifer and her publisher, Tyndale, are giving away 50 copies to celebrate its release! Enter HERE to win. Giveaway ends September 30. Winners will be notified by Tyndale House Publishers. Email subscribers can click here to enter. How exciting, Lisa! I am thankful that your experience and your articulate expression of your journey will bless others in this book! Thank you, Allison. It’s a great book! 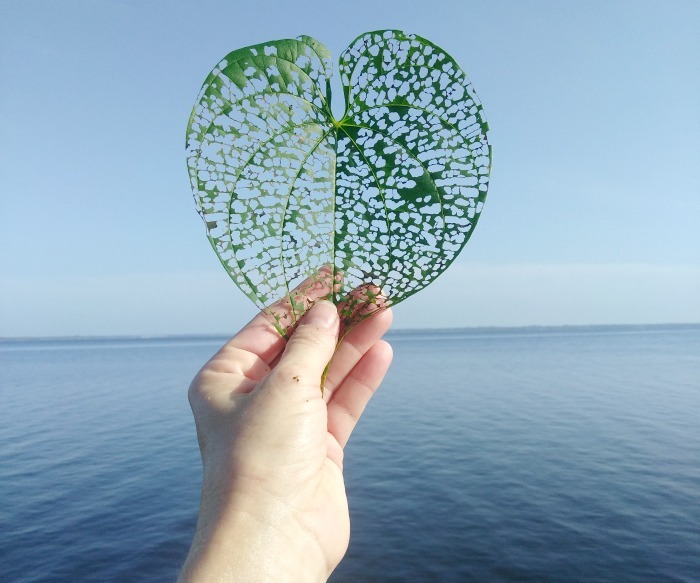 Melissa, who knew learning to receive would mean cleaning out our own hearts? I’m always inspired by your words Lisa because they are descriptions of your steps and daily walk in faith. You nailed it with the term “faking fine”. This is such a easy mask to wear! Glad your words continue to reach and encourage so many. It is! That comes from a book by the name — No More Faking Fine by Esther Fleece. One of my favorite books I’ve read in the last few years. God has been so incredible through the hands and feet of others. Can’t wait to read Jennifer’s book. This is such a hard lesson for me to learn, too. Your graceful example and response to your son are full of wisdom. Giving from a heart that has received—isn’t that what God wants us to do with love?? So powerful. That’s it exactly, Bethany. And seeing it that way helps it not be about us.